Often we look for small things that can carry our change but most of the times we put coins at random places and ultimately loose them instead of using them when needed. 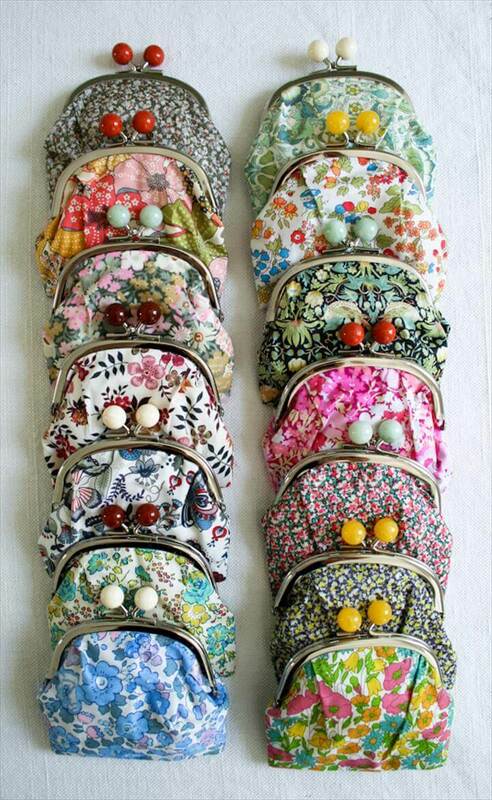 Here you will find 20 DIY Coin Purse Tutorial That Make Fun Project Anytime great diy ideas for keeping your change and finding them at the right time. these small purses are either made of scrap leather or fabric so that you do not have to waste time and money buying new materials. You can see small leather pouches here that can easily carry change and looks absolutely adorable from every angle. Also we have embroidered small pouches that can serve the same purpose. 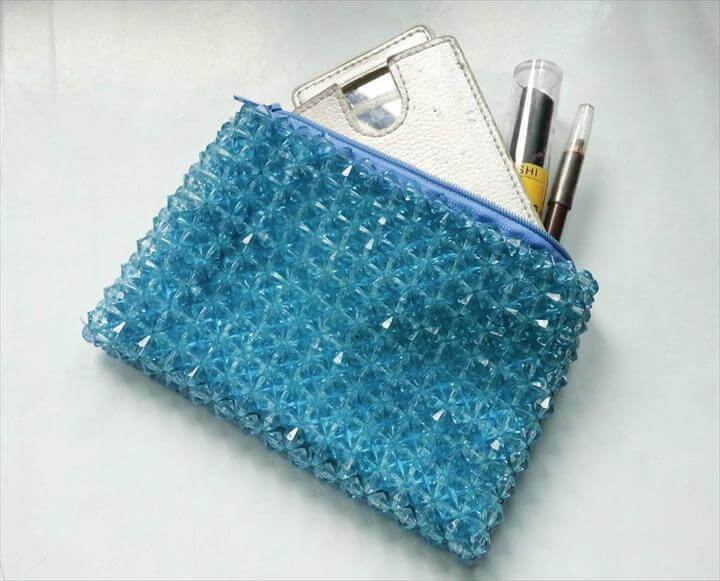 You can easily make these amazing pouches in no time and with less expenditure. Besides this you may also see here a project that will help you make an ice cream cone shaped pouch for keeping change which is quite unique and funky but handy at the same time. 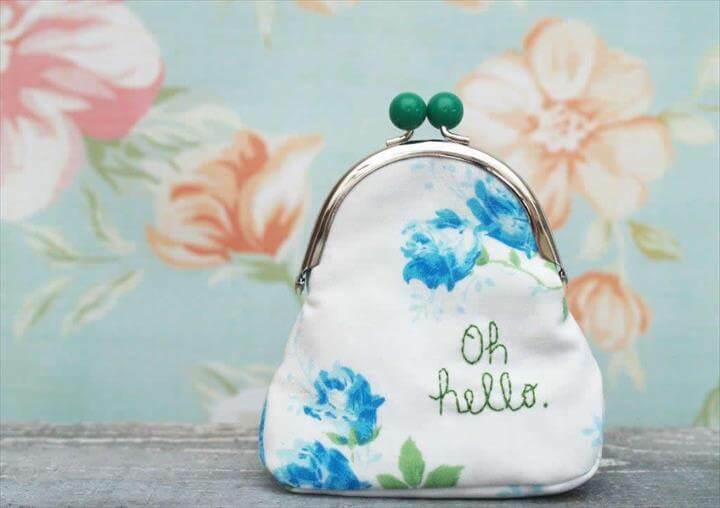 your crochet skills can also be very helpful making such small and handy purses as you can see here in one of the project that they have used crochet art. Many other crafts and supplies can also be used intelligently in making these items such as beads, stones, buttons and laces. 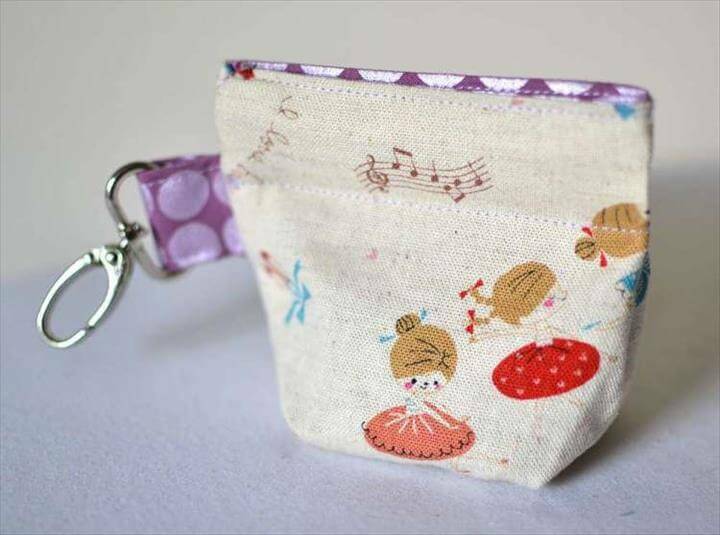 Next time you do not have to worry about keeping your change in the right place and finding them out at the right time because now you can create your very own small DIY coin bags. Share these amazing ideas with others also so that they may also try some of these projects.